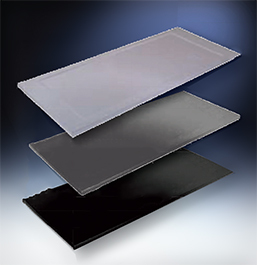 Complete line of Work surfaces. 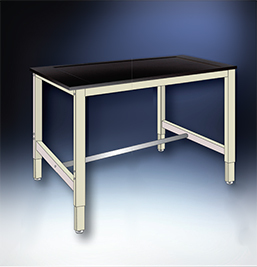 Available in Epoxy Resin, Composite Resin, Phenolic Resin, Stainless Steel. 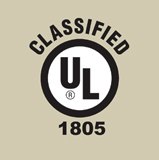 UniLine Cabinets, Floor, Wall, Acid, Flammable, Base cabinets. Steel construction with powder coated finish. 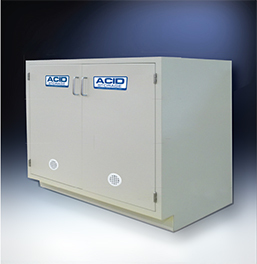 All welded steel construction, with chemical resistant powder coat finish. Available in three heights. 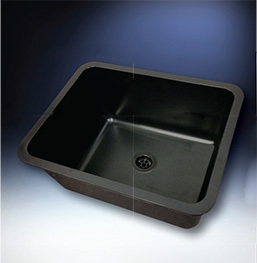 Available in Polyolefin or Epoxy, Chemical resistant sinks are available in square, round or oval sizes. 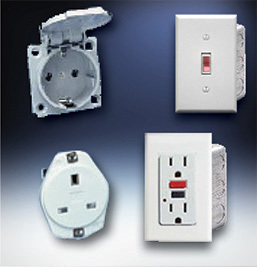 Electrical Services are UL and CSA approved, factory installed. Services must be wired to meet local codes. 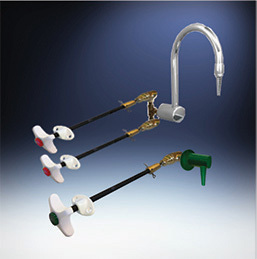 Fume Hoods remote control service fixtures, chemical resistant, color coded, Factory installed to your specs. 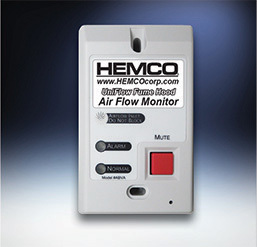 Continuously monitors face velocity air flow of fume hood. If the hood face velocity falls below set point, an audible alarm sounds, mute button is intialized. 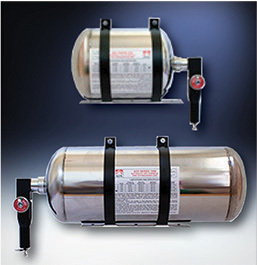 Fume Hood Fire Extinguishers meets NFPA 45, Available in 50 CF, 125 CF, and 200 CF, HFC-227.